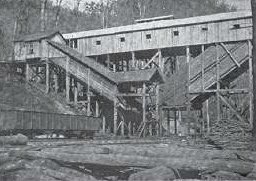 The Christian family of Lynchburg, VA founded Imperial Colliery Co. at Burnwell in 1901, and coal production began in 1903. By 1920 there were four mines. Imperial eventually opened and closed many mines, numbered from 1 to 24, around Burnwell, though they were not all open at the same time. In 1920 Imperial No. 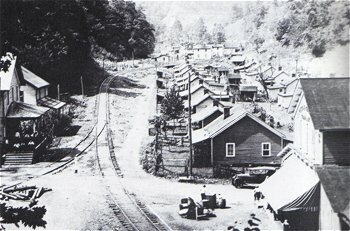 1 mine in Eagle coal employed 60 miners; Imperial No. 3, also in Eagle Coal, employed 70 miners; and Imperial No. 4 in the No. 2 Gas seam employed 70 miners. 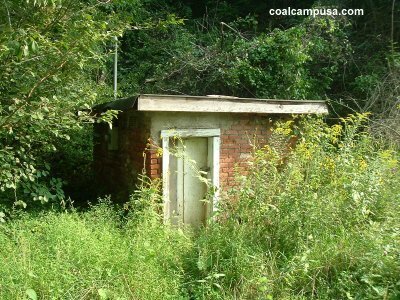 The company closed the last Burnwell mines in 1984, when the WV coal industry was in a serious depression. But the company itself stayed in business, presumably managing and leasing their various assets. In the 21st Century Imperial Colliery Co. is still listed as an active company in Lynchburg, with Lynch Christian, a descendent of founder Judge Frank Christian, as president. 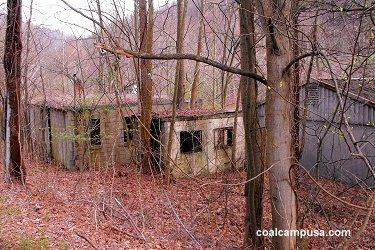 When the Burnwell store burned the Associate Press wrote, "Few such stores still stand in West Virginia's withering coal towns; residents said Burnwell's was one of the best preserved. 'It feels like family died,' said Julia Massey Hall, 78 ... 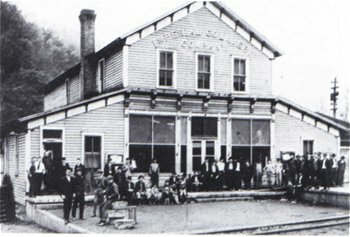 The fire also destroyed countless antique grocery supplies and mining artifacts and destroyed the town's post office, located inside. 'It's like a whole period of my life has been wiped out,' said Bobby Neal, 57, who worked at the store as a teen-ager ... The village, founded in 1901, was once home to hundreds, but only 60 live there now." I would add that, in the 2010's, that number has probably dwindled to about a dozen, mostly in mobile homes, and none in coal company structures.